​GET LOCO TUNES FROM CDBABY, CLICK BUTTON ABOVE. ​ALSO ON iTUNES, SPOTIFY AND MORE ! HEAR COMPLETE SONGS AND STORIES BELOW -- FREE. 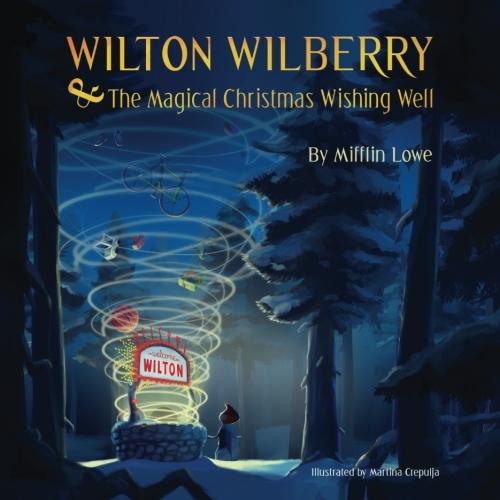 Click button above to buy entire albums or individual digital tracks from Beasts by the Bunches, Wilton Wilberry and the Magical Christmas Wishing Well or The King Who Forgot His Underpants. ​CLICK TO READ MORE PLUS REVIEWS. Songs and poems about the strange, but true names for groups of animals. Everybody's heard of a herd of cows, a school of fish and a pack of dogs, but did you know there are names for almost all groups of animals? From the rap and samba to do-wop and Celtic music, "Beasts By The Bunches" combines an incredible range of musical styles with indisputable wit. 1. 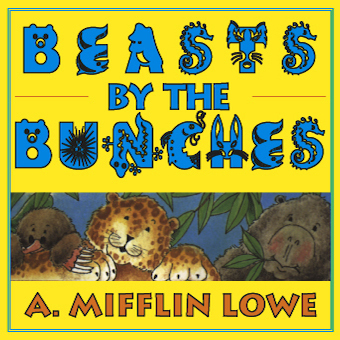 Beasts By The Bunches Theme. 2. A Sloth of Bears. :38. Poem. 3. A Smack of Jellyfish. :58. Goofy, pop. 4. A Labor of Moles. 1:04. Waltz time. 5. A Parliament of Owls. 1:08. Poem. 6. A Pride of Lions. 3:40. Jazz-rock. 7. A Siege of Herons. :47. Poem with Japanese-type music. 8. A Clowder of Cats. :2:08. Poem. 9. A Crash of Rhinos. 1:08. Rap. 10. A Troop of Kangaroos. :52. English dance hall. 11. A Rag of Colts. 1:55. C&W. 12. An Exaltation of Larks. 1:40. Celtic. 13. A Knot of Toads. 1:04. Poem. 14. A Leap of Leopards. 1:42. Samba. 15. A Muster of Peacocks. 1:05. Gilbert & Sullivan-esque. 16. A Gaggle of Geese. 1:17. Poem. 17. A Murder of Crows. 1:31. Do-wop. 18. A Skulk of Foxes. :40. Poem. 19. A Watch of Nightingales. 1:19. Lullaby. King Gridley's iron throne was so cold that even on the hottest days he had to wear special fur underpants to keep warm. But one day he forgot -- and that's when the whole wacky mess got started. Rockin' songs include "I'm the King," "Dance," "Boo Hoo," "The Underpants Song," "Friends" and more. CLICK TO READ REVIEW. "THE KING WHO FORGOT HIS UNDERPANTS."